The internet has enabled individuals everywhere to publish information, ideas and businesses in the form of websites, blogs and ecommerce sites. 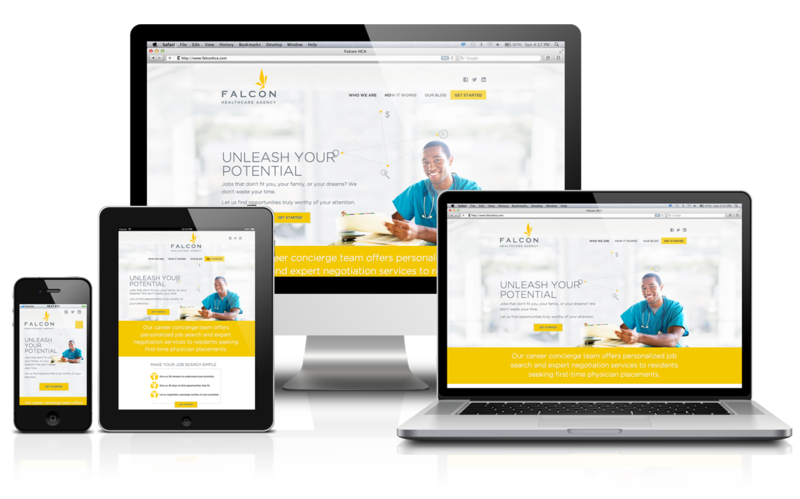 Website builders have made this easy, accessible and affordable. With the help of one of many website builders, the top 10 of which are listed above, building and publishing a website of any kind is within reach, now more than ever.